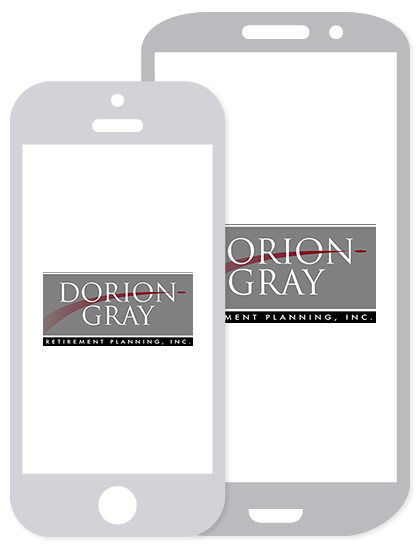 Dorion-Gray Capital Management® Weekly Commentary March 06, 2017 | Dorion-Gray Retirement Planning, Inc. Both the dollar and U.S. stocks posted gains for the week after Federal Reserve Chair Janet Yellen indicated interest rates may rise in March. The S&P 500 and Nasdaq closed out their sixth consecutive week of gains. For the week, the Dow rose 0.94 percent to close at 21,005.71. The S&P gained 0.71 percent to finish at 2,383.12, and the NASDAQ climbed 0.41 percent to end the week at 5,870.75. The last time February did not produce the largest monthly deficit in any fiscal year was 2002 (i.e., the 12-month period from Oct. 1, 2001, to Sept. 30, 2002) or 15 years ago (source: Treasury Department, BTN Research). Aggregate household debt in the United States reached $12.58 trillion as of Dec. 31, 2016, just $100 billion below our all-time peak debt total of $12.68 trillion as of Sept. 30, 2008 (source: Federal Reserve, BTN Research). The Federal Reserve owned more Treasury securities at the end of 2016 ($2.46 trillion) than Japan ($1.09 trillion) and China ($1.06 trillion) combined (source: Treasury Department, BTN Research). Since March 5 – 11 has been designated National Consumer Protection Week, this week’s article looks at simple ways to prevent tax identity theft. File as soon as possible. A thief can’t file a return in your name if you already have, and you won’t know if someone has filed a fraudulent return until you submit your own. It’s important to note you can be a victim of tax identity theft even if you don’t typically receive a refund since the thief probably won’t use information from your legitimate income forms. If you are expecting a refund, choose direct deposit. Follow up if necessary. If you don’t receive all the tax forms you are expecting on time, contact your company or financial institution and ask when they were mailed. If you suspect any were stolen, contact the IRS Identity Protection Specialized Unit at 800-908-4490. If you expect a refund, remember the usual wait is 21 days for e-filers and six weeks for paper filers. Much beyond that, contact the IRS. Practice good cyber-hygiene. Filing electronically is the best way to file taxes, but you still need to take every precaution to protect your information. 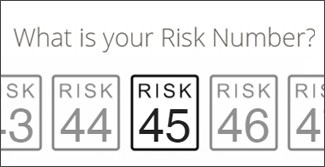 Weigh the risks of storing sensitive information, like W-2s, 1040s and 1099s, on a hard drive or in the cloud. Remember hackers broke into celebrities’ accounts on Apple’s iCloud a few years ago. Consider storing sensitive data on an encrypted USB drive – just make sure you keep track of it. Make sure your tax preparer uses a two-factor authentication to access documents. This process requires a password, a user name and a code sent by text message or an additional question. And never check on your return using public Wi-Fi. Keep papers secure. If you prefer to file by paper, use certified mail. Store paper tax forms in a locked safe or safe-deposit box. Watch for red flags. Any initial communication from the IRS begins with traditional mail; they will not start out with an email, text or phone call. Forward an email claiming to be from the IRS to phishing@irs.gov. If you question whether a phone call is legitimate, look up the IRS phone number and call them directly. If you would like more information about identity theft and protecting your confidential and important information, please contact our office.